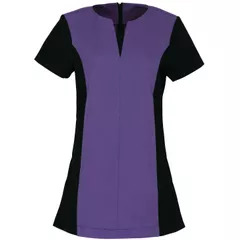 The Peony beauty tunic is cleverly designed with black side panels to create the illusion of a more slim-line waist. 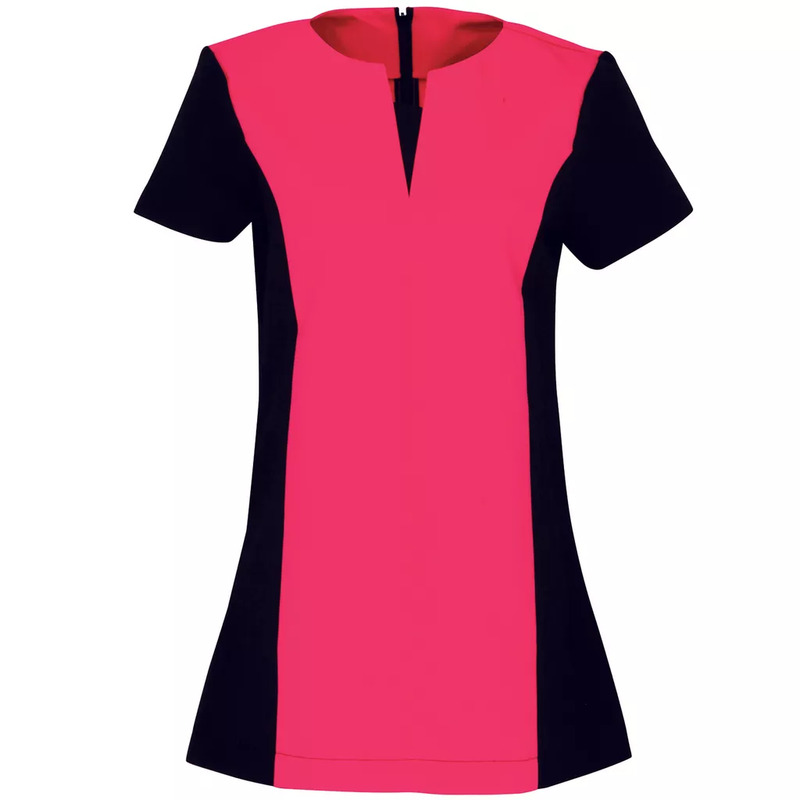 A coloured panel down the centre really elevates the tunic, making this an attractive piece. 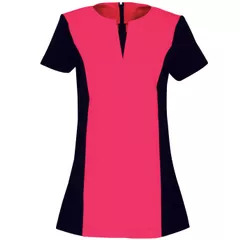 The neckline dips into a V shape with a black insert to match the side panels. Domestic wash at 40c, wash dark colours separately. Fabric: 100% Polyester plain weave with Inherent stretch capabilities. Size: 6, 8, 10, 12, 14, 16, 18, 20, 22, 24 (31, 33, 35, 37, 39, 41, 43, 45, 47, 49).